*Please contact the team liaison with age specific team questions before contacting the coach. 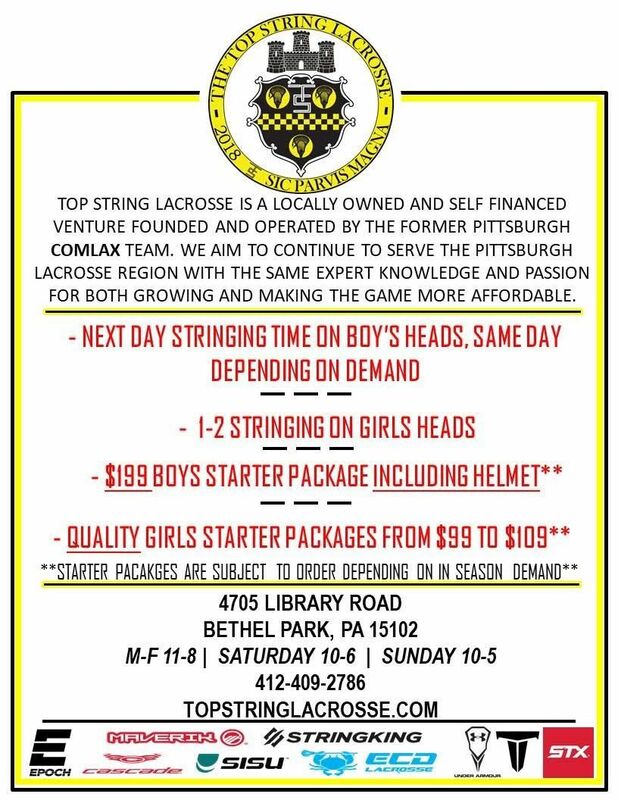 Lacrosse is one of the fastest growing sports in America. 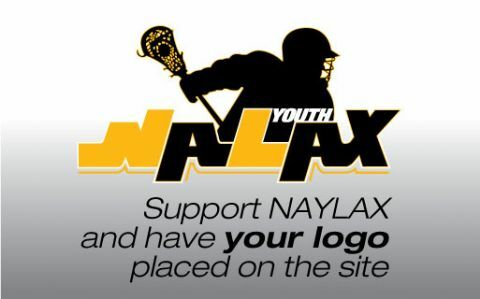 The North Allegheny Boys Youth Lacrosse (NAYLAX) program teaches the fundamentals of lacrosse to boys from kindergarten through 9th grade, while fostering the values of sportsmanship, teamwork, and physical fitness. Our program focuses on the entire athlete, ensuring that we train not only great athletes but also young men.